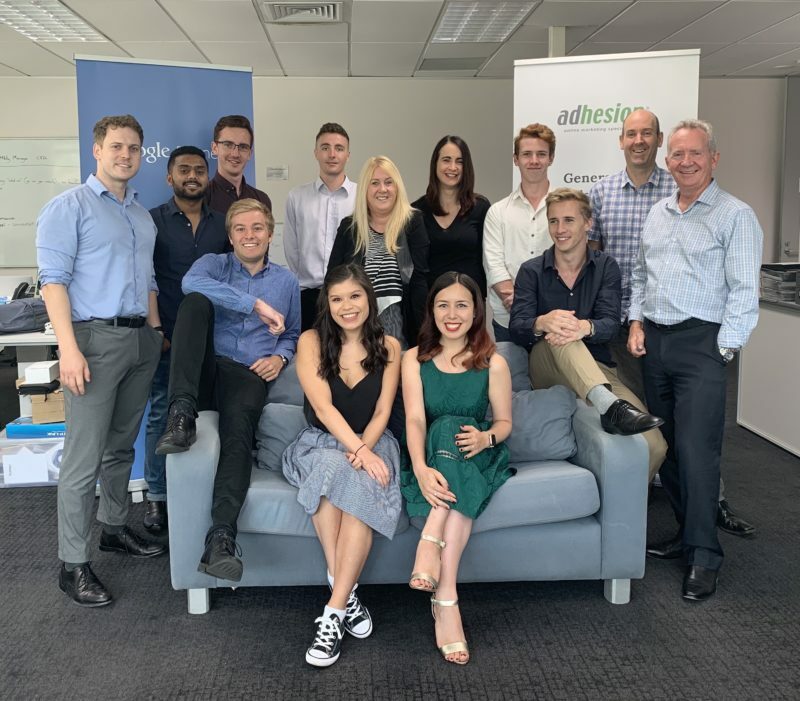 Adhesion Ltd was founded in 2007 by Tony Waldegrave and today the Adhesion team is made up of highly skilled marketers with expertise across the entire online marketing funnel including web design. We are a full-service digital marketing agency providing a one stop range of online marketing and advertising solutions to assist NZ small businesses engage target audiences and to generate leads and sales enquiries. We are a fully accredited Google Premier Partner. Adhesion® is a registered trademark. Online marketing is easy to try yourself, but difficult to master and requires commitment to stay current with the latest trends and developments. As more businesses place their marketing effort online, the environment has become increasingly competitive making it even more difficult to stay ahead of the competition. As specialists in our field we are committed to developing a multi-skilled team of professionals working together to achieve the right outcomes for our customers. The content on this website has been written by Tony Waldegrave with contributions from Adhesion team members. Every care has been made to ensure that content is accurate and is reviewed and updated on a regular basis.